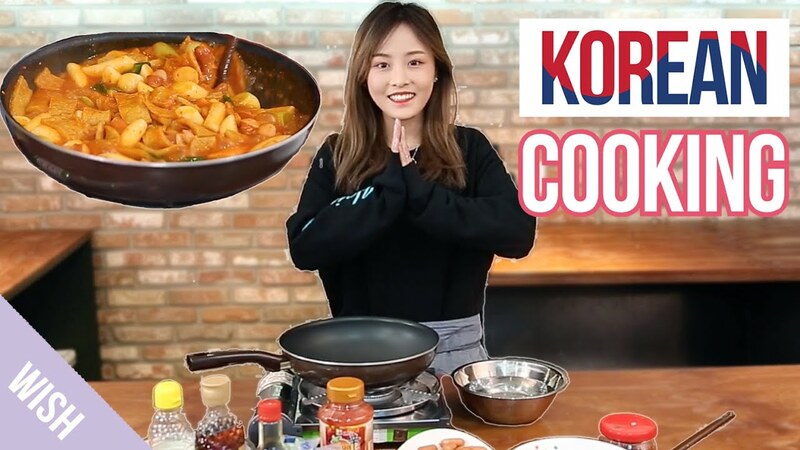 Kasper puts her cooking skills to the test making tteokbokki, spicy rice cake. Cheer her on as she goes through different obstacles that Director Woo (우감독) sets up for her~! Also, try to figure out who fell victim to her crazy vinegar and capsaicin surprises!